When people learn about XP, one of the questions we get is “Are you guys going to have any more kids?” They wonder if we’d want to risk having another child with XP. We even had one doctor advise us to not have any more children. That one shocked us here in big-Mormon-family country. I wonder if people realize the subtext of what they are asking. It’s almost like asking if we’d have Anna over again if we could. The answer is, in the most loving way possible, “OF COURSE, YOU IDIOT! !” Anna is an amazing girl who will live a long and wonderful life safe from UV radiation. And any brothers or sisters that come along, whether they have XP or not, will be welcomed into our family with love and gratitude. When Libby and I have discussed it, we sometimes think it would be easier if Anna’s little sister has XP. We already know how to take care of her, and it might be easier emotionally for both of them if they have to live by the same set of rules when it comes to sun exposure. On the other hand, we wouldn’t wish XP on anyone, so we would prefer that she does not have this rare, life-altering skin condition. 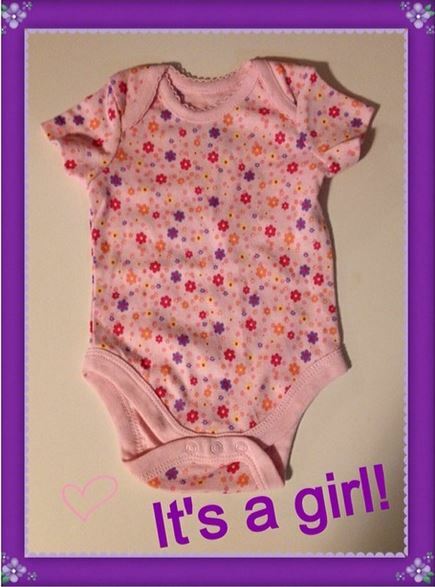 When it comes down to it, we are excited to have another gift from God join our family. I’m incredibly blessed to have a loving wife, a extra-special daughter, and another on the way. A few months ago, I was on my way to drop Anna off at her Aunt Sophie’s house when we had quite a scare. With just a few blocks to go, I stopped at an empty four-way stop and started inching forward. I glanced to my left and saw a truck coming fast toward the intersection, showing no sign of stopping. 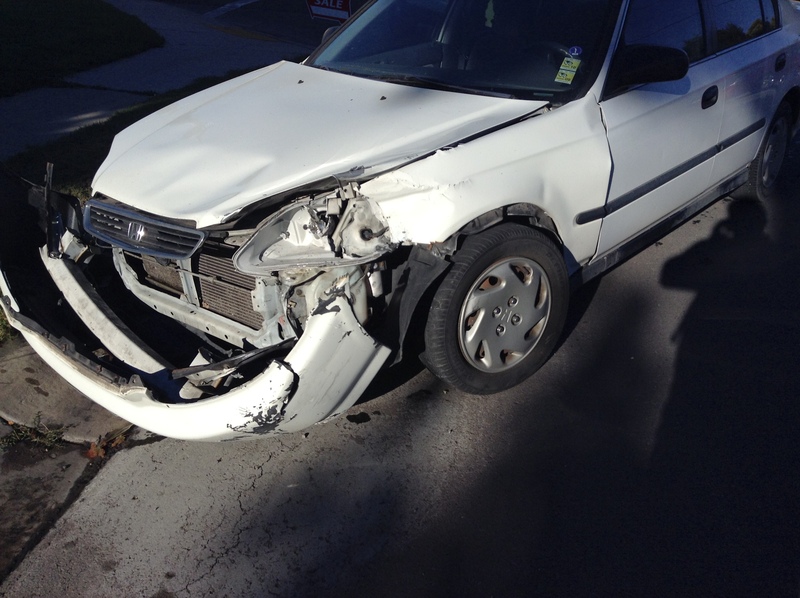 I slammed on my brakes just before the truck rammed into the front end our little car, sending us spinning. As the dust settled, I quickly turned around to see if Anna was okay. She was still in her car-seat and a little shaken up, in every meaning of the phrase. I hopped out of the car, yelled something at the driver of the truck, and helped Anna out of the now-totaled ’98 Honda Civic. Luckily, no one was hurt. I felt grateful that I glanced left and hadn’t kept driving into the intersection. The old Civic was done for. The very night of the accident, Libby and I were searching the local car listings and found the perfect car to replace the old Civic. We test drove the Chevy Equinox that night and made an offer soon after. Before we knew it, we had a new car! There were two things we missed about the old Civic: 1) No monthly payment and 2) It had special UV-blocking film on the windows, so Anna could ride without her special hat/hood, gloves, etc. While there are many months to go until we have it paid off, today the car is now UV-free! After contacting the XP Family Support Group, we learned that 3M was going to donate UV-blocking film for the car windows, and a local business (JC Automotion) volunteered to install the film on the car for free. I spoke with Jesús of JC Automotion, and he was more than happy to help. He did an expert job! I highly recommend him to anyone who owns a car. 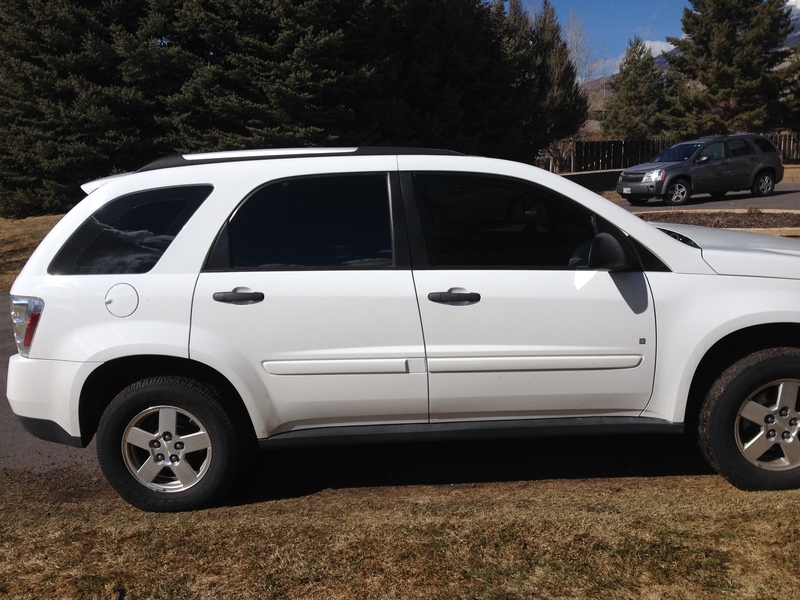 Not only does the window tinting look amazing, it blocks the harmful UV rays – and will keep the car cooler on hot Utah desert days! You can reach them at (801) 599-3108. We are so grateful to again have a car that protects Anna from the sun. THANK YOU to JC Automotion, the XP Family Support Group, and 3M! Anna Liberty’s little sister will be joining our family this July!